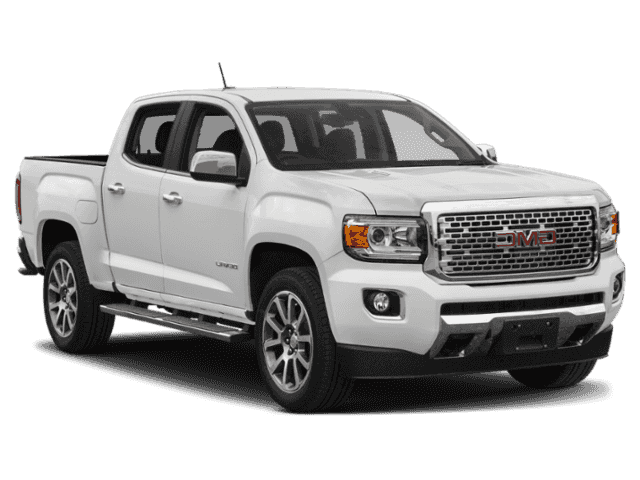 The new GMC Canyon is the look of unstoppable performance. Crowded city streets or the toughest terrain. Your pick. 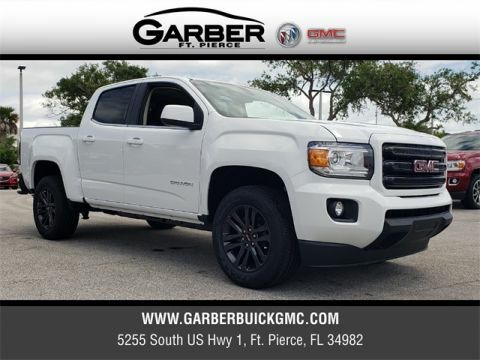 Effortless style and versatility follow you everywhere in the new GMC Canyon, the mid-sized pickup truck that’s sure to grab your attention. Perfectly sized for city-living, the new Canyon offers the tight handling of smaller vehicles while still boasting the towing prowess you need. 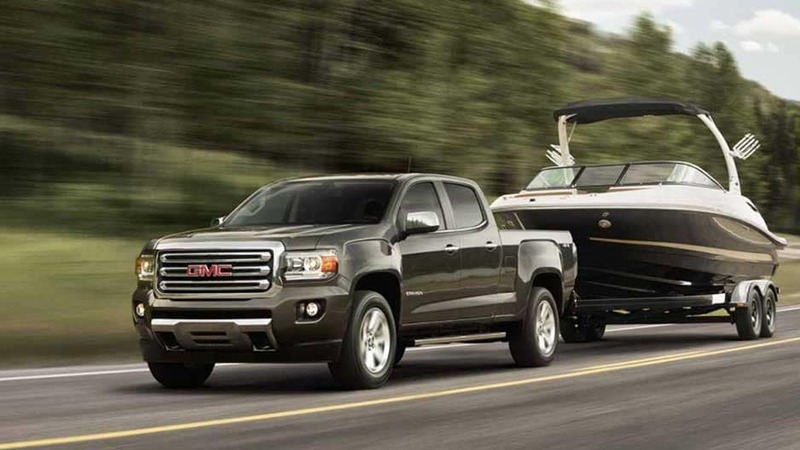 Opt for the available 2.8L Turbo Diesel engine and the Canyon will be capable of hauling up to 7,700 lbs. Not to mention, you’ll get astonishing efficiency, up to 30 MPG on the highway. Whether you’re towing your jet skis to Vero Beach, commuting to Stuart, or shopping in Port St. Lucie, the Canyon has all the power you could ask for. 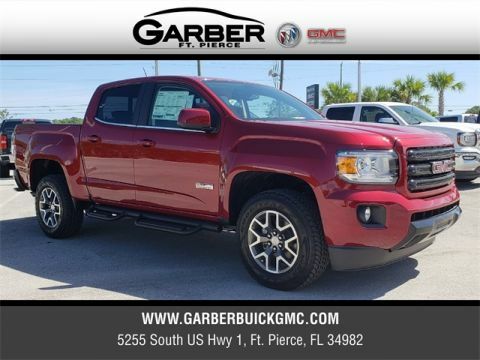 When you arrive in the new GMC Canyon, you’re sure to catch more than a few stares. Heralding your arrival with its bold grille, muscular frame, and athletic stance, this is one mid-sized pickup truck that deserves a second look. 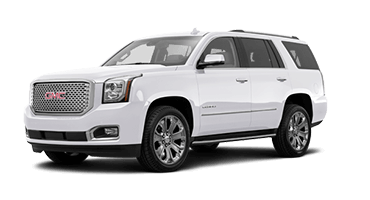 Once you slip inside, you won’t want to arrive at your destination, as professional-grade luxury such as heated seats and noise cancelling technology carry you away. 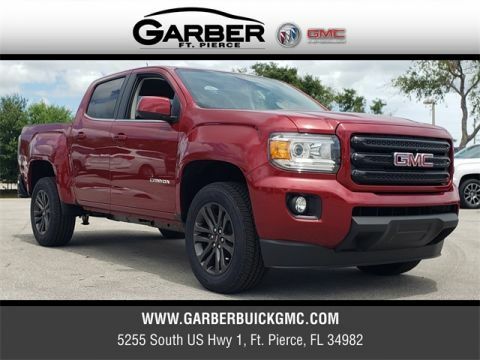 Experience this innovative pickup truck for yourself, by stopping in to Garber Buick GMC in Fort Pierce today to take the new GMC Canyon for a test drive. 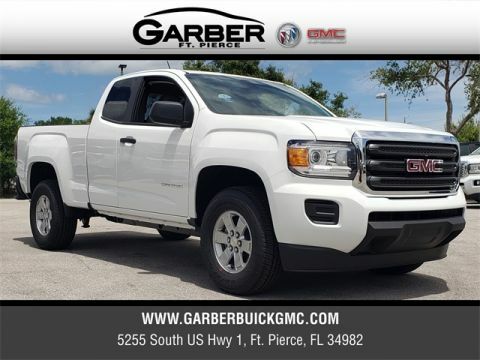 Whether you’re cruising through the city or tackling the backroads, the new GMC Canyon has the style you need to stand out in a crowd. 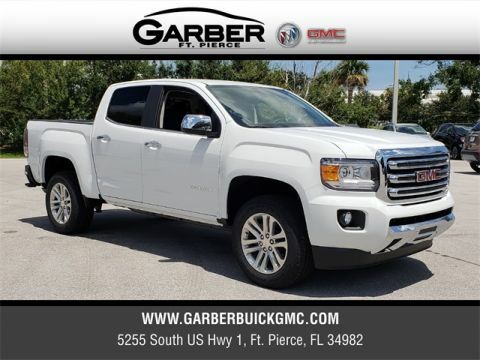 Boasting a bold chrome grille, signature-LED headlamps, and a functional flatbed, you’ll be the center of attention everywhere you go in this innovative pickup truck. 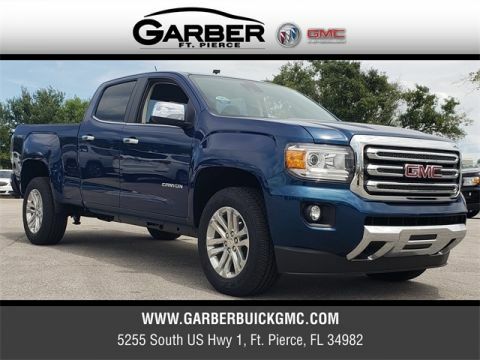 Enjoy easy access to the GMC Canyon’s trunk bed with the Integrated CornerStep Rear Bumper, providing you with a conveniently located step that doesn’t detract from the Canyon’s overall style. The new Canyon features the innovative EZ-Lift and Lower Tailgate, which raises and lowers with reduced effort thanks to an internal torsion bar, and can be easily removed without tools if you have a long item that you need transported. 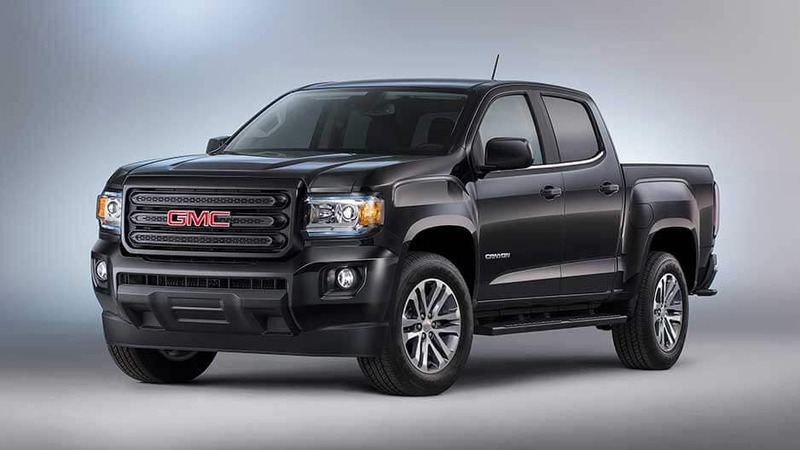 With the new GMC Canyon, you’ll enjoy bright LED light courtesy of signature halogen projector-beam headlamps. Illuminate even the darkest of roadways and put your mind at ease. Keep your cargo safe and secure with the Canyon’s plethora of cargo accessories. Tiered storage cross rails help carry long loads such as ladders, or opt for the bed divider when you need to keep cargo separated. It’s just a few of the ways the Canyon was designed with your needs in mind. 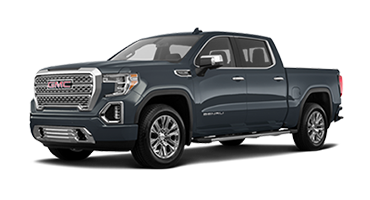 The Canyon stands apart from other pickup trucks, featuring bold, beautiful lines that grab your attention, making you want to look again and again. 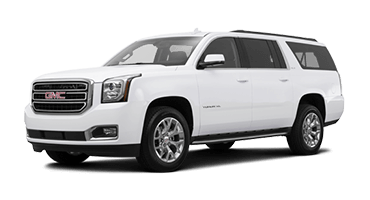 Boasting an athletic stance, chrome grille, and muscular façade, the Canyon is a modern-day dream. 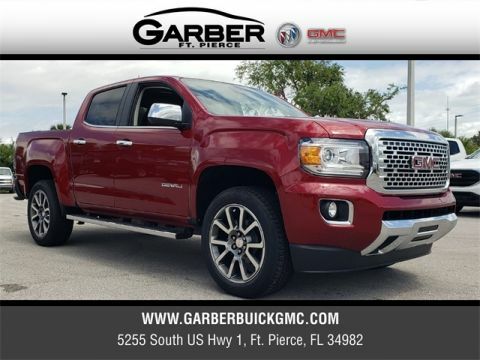 The professional-grade quality you’ll find within the new GMC Canyon is proof that a pickup truck can be just as luxurious as a traditional sedan or SUV. With interior comforts such as heated leather seats and noise reduction technology, you’ll be happy driving anywhere in this stylish ride. Featuring dual-density seat foam for maximum comfort, the driver and front passenger seats in the new Canyon are heated as well. Just a push of a button is all it takes to activate the seats to your preferred temperature; perfect for chasing away the cold on chilly mornings. Now you can easily answer phone calls, adjust music volume, and set cruise control settings without ever removing your hands from the safety of the wheel, thanks to the Canyon’s Steering Wheel Mounted Controls. 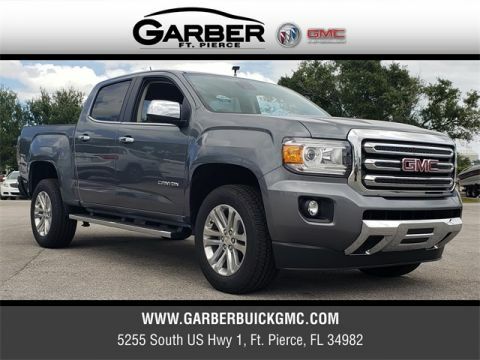 The new GMC Canyon doesn’t hold back when it comes to style; a fact that’s apparent from the moment you slip behind the wheel. 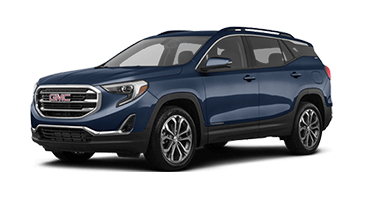 You’ll fall in love with the plush leather seating, premium stitching, and soft-touch instrument panel that surrounds you as you make your morning commute or run errands around town. Eliminate headlamp glare with the Canyon’s auto-dimming rearview mirror. When it detects bright light behind you, it automatically adjusts the inside mirror to prevent glare, allowing you to continue driving without distraction. 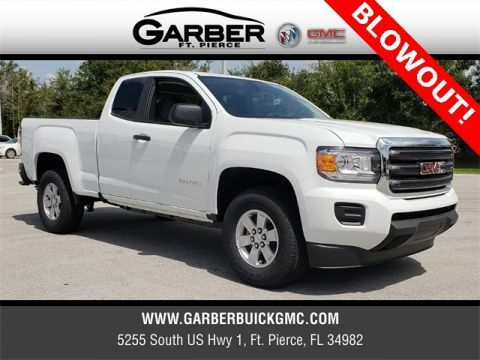 Enjoy the latest in noise reduction technology with the new GMC Canyon, which features innovations such as triple door seals to keep unwanted noises out, ensuring a quiet ride. 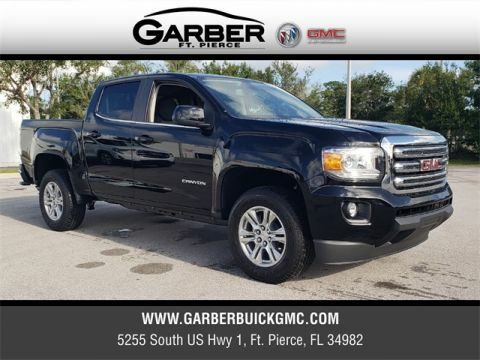 The new GMC Canyon isn’t satisfied with just being stylish; it also wants to be at the top of the advanced technology game. 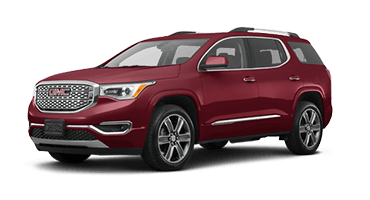 You’ll fall in love with the features waiting at your fingertips, including 4G LTE Wi-Fi®, Bose® Premium Audio, and the GMC Infotainment System. 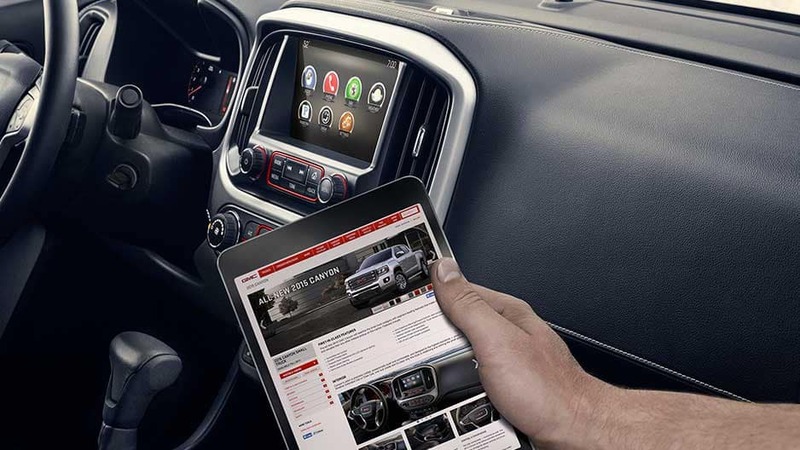 You’ll become everyone’s go-to driver in the new GMC Canyon, which features a 4G LTE Wi-Fi hotspot that’s capable of supporting up to seven devices, so you and your friends can stay connected on the road. 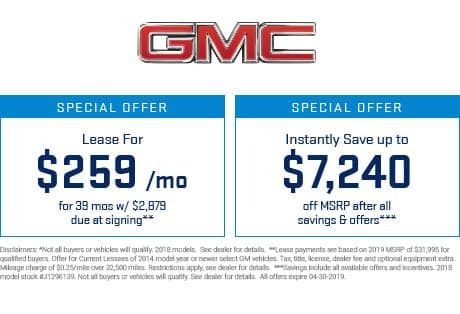 Sync your mobile device to the GMC Infotainment System and enjoy having your favorite apps right at your fingertips via Apple CarPlay™ or Android Auto™, making it easy to stream music, answer phone calls, and navigate through the city right from the 8” touchscreen. Thanks to the Rear Vision Camera, you’ll be able to easily maneuver out of even the tightest parking spots. Simply place the Canyon in reverse and the 8” touchscreen will automatically display a live feed of the area behind you, complete with dynamic guiding lines to lead the way. Surround yourself in crystal-clear audio courtesy of the Bose Premium 7-Speaker sound system. Crafted by the masterminds of sound engineering, the 7 speakers are strategically placed throughout the cabin to ensure a concert-like experience. With the MyGMC Mobile app, it’s easy to control and monitor your new Canyon right from the palm of your hand. Use the app to locate your Canyon, remote start the engine, check your fuel economy, and so much more. Wherever the road takes you, you can always rely on the new GMC Canyon to have your back. The new Canyon offers the latest in advanced safety features to help you detect and prevent potential road hazards, keeping you and your precious cargo safe. The new Canyon helps you remain alert and aware of potential collisions with its Forward Collision Alert System. With this system, the Canyon can detect when you’re following a vehicle too closely, and alert you with audible as well as visual warnings if a crash seems imminent. With Lane Departure Warning, the new Canyon will alert you if it detects you’re drifting out of your lane without signaling. It’s just one more way the Canyon is keeping an eye out for you. The StabiliTrak electronic stability control system helps you maintain tight handling of the new Canyon, even during emergency maneuvers, by adjusting the brakes and engine torque to keep you on your intended path. Prepare young drivers for the road and give yourself peace of mind with state-of-the-art Teen Driver technology. This system encourages safe driving habits in new drivers by activating certain safety features and allowing parents to set limits on others. It also displays an in-vehicle report card on how your young driver did, so you know what areas need improvement. While the Canyon does everything it can to detect and prevent collisions, sometimes accidents still happen. If one occurs, you can rely on OnStar Automatic Crash Response to be there. Within moments of a detected collision, an OnStar agent will contact you to ensure you’re safe, and alert authorities if you’re unresponsive. Gone are the days of the gas-guzzling pickup truck. 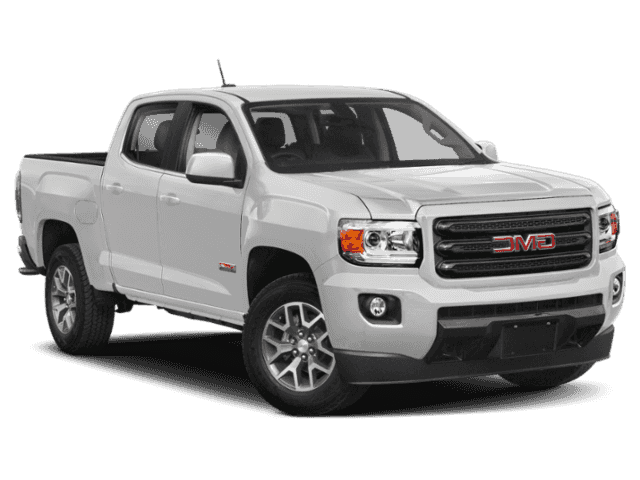 The new GMC Canyon is here, and it’s proving that a pickup truck can be fuel-efficient as well as versatile. 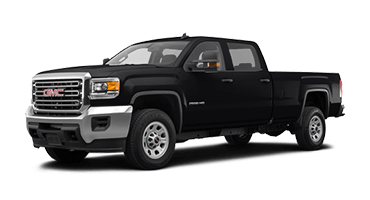 When equipped with the available Diesel engine, the Canyon is capable of up to 30 MPG on the highway, while still boasting a towing capacity of 7,700lbs. 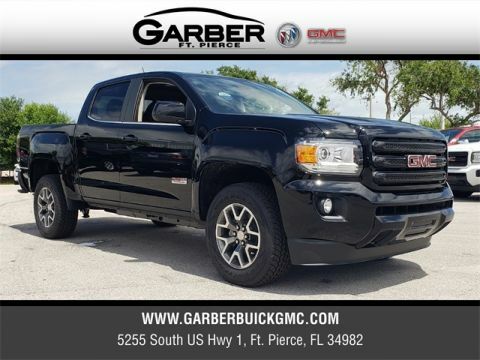 Achieve remarkable fuel economy in the new GMC Canyon with the available 2.8L Turbo Diesel Engine. Boasting 181 horsepower and 369 lbs. 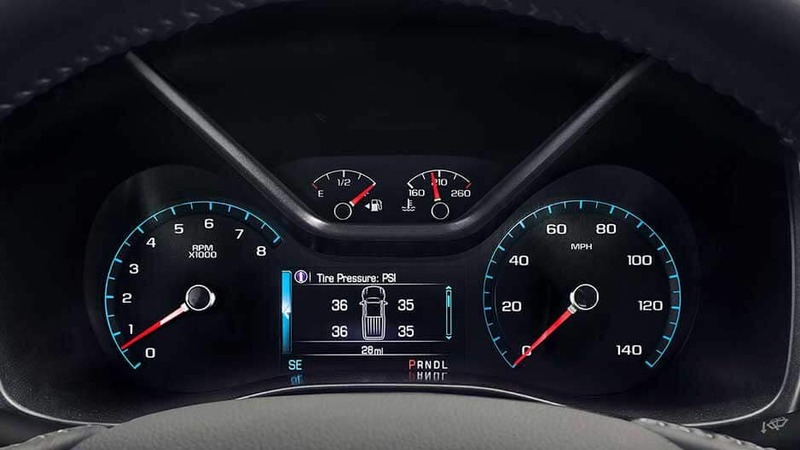 of torque, you’ll achieve an astonishing 30 MPG on the highway; more than you thought possible in a pickup truck. When you crave some extra power in your ride, the available 3.6L V6 engine is the perfect solution. Offering 308 horsepower and 275 lbs. of torque, the new Canyon has all the take-off power you could hope for. 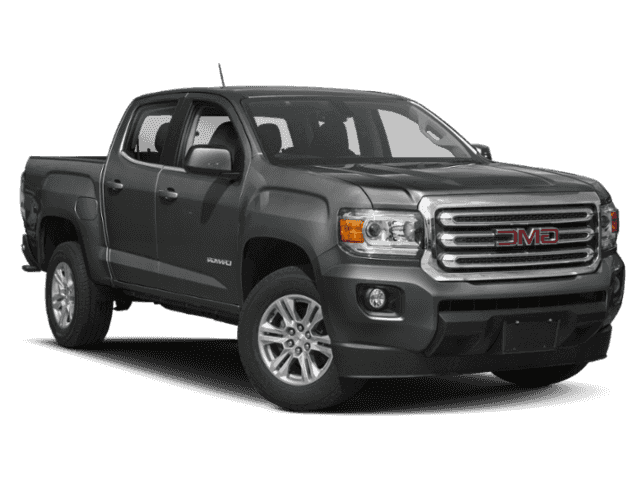 The new GMC Canyon comes standard with a 2.5L 4-cylinder engine, the most powerful gasoline 4-cylinder in its segment. Paired with Variable Valve Timing and Direct Fuel Injection technology, this engine optimizes power and efficiency to give you one fun ride. Utilizing Ferritic Nitro-Carburizing technology, these GM-exclusive rotors protect against corrosion, allowing you to get double the life out of them when compared to traditional rotors. Maintain superior control through any road condition with the new Canyon’s Automatic Rear Locking Differential system. If the system detects a significant difference in rear wheel speed, it will lock both wheels in unison to provide added traction. The journey is just beginning in the new GMC Canyon, the mid-sized pickup truck with full-sized attitude. Effortlessly cool and surprisingly efficient, the Canyon was designed to be at home both in the city and off-road. Opt for the available Turbo Diesel engine; you’re in for one thrilling ride. 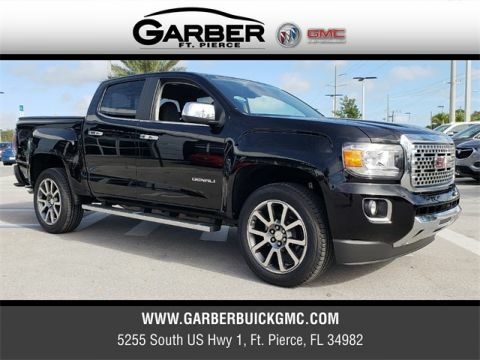 Bring the party with you in the new GMC Canyon, which is chock full of the latest in entertainment technology. 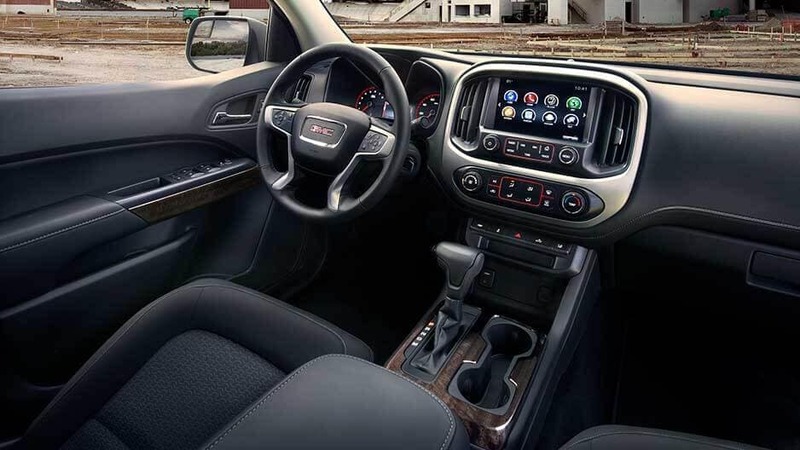 Stream your favorite music through the GMC Infotainment System while 4G LTE Wi-Fi® keeps you connected. When it’s time to head out, you’re guaranteed to be everyone’s go-to driver. 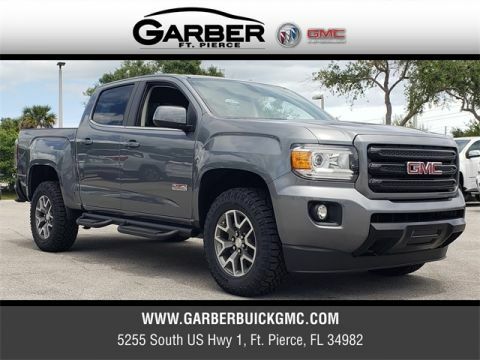 Discover the new GMC Canyon today, available for a test drive at Garber Buick GMC in Fort Pierce.